Should you be the owner of a compatible head unit and Android device, you can now utilize Android Auto wirelessly inside of your vehicle. 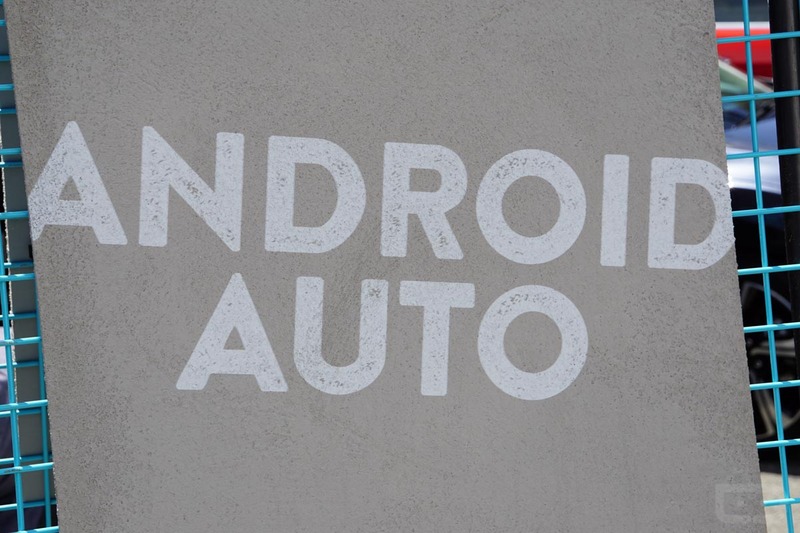 To get Android Auto Wireless working properly, you will need a head unit that features WiFi connectivity. If you need specifics, check out Kenwood or JVC’s latest offerings that were debuted at CES. Once you have that set up, you will need either a Pixel or Nexus device and the Android Auto v3.1 update. That is the update that enables this functionality. Once you have all of the components, connect your smartphone to the head unit via a USB cable, then sync the devices. Once WiFi has been established, you can unplug the USB cable, then control your head unit using voice commands or wirelessly from your smartphone. Did Google Just Out Android P's Revamped Navigation Bar With Gesture Support?